Over the past few weeks I have received several various forms of confirmation that a star system known as Arcturus has been communicating with me and assisting me during healing sessions. Thank you to Paul Marwood for your recent channeling as this was one form of confirmation. Thank you RT for confirming your assistance with this highly evolved group of beings assisting planet Earth. I also want to thank the authors of “Energy Blessings from the Stars” as I had forgotten reading this book over a year ago. It seems to be divinely timed that I allow these intelligent beings to assist me during healing sessions, as well as for my own restructuring of my crystalline energy and light body. I feel divinely guided to share a little about the Arcturians with any of you who are open and receptive to these messages. Know that each of you have the opportunity to open up and receive healing, clarity and deeper understanding at any time. I am simply mirroring this to you. What I am being shown and told is that this star system that is over 36 light years away from our planet is helping and has been helping our planet since the beginning. These beings are assisting with the Seven Rays of creation. They are the fundamental energetic building blocks from which all other energies are created. These rays of light are constantly shifting as we evolve and shift. They are assisting us in healing the blood with the second ray, which is the ray connected with Love and Wisdom. Of all the seven rays this is the one most closely associated with Arcturus. The spiritual function is to manifest Love or more accurately unconditional Love. Our blood is the primary mechanism for the union of Love and free will. (Ultimately unconditional Love and the surrender to Divine will). They are assisting us in reconnecting with our heart chakra and linking that connection with the heart chakra of Earth Mother. What is Awesome is I was just assisting all of the beautiful souls in last night’s yoga/meditation class with this exact help! Such beautiful confirmation to my inquiry for greater clarity and understanding. THANK YOU!!! The next most powerful ray emanating from the blood is the Fourth Ray, which is the Ray of Harmony and Harmony through Conflict. The function of the blood is to harmonize the dualities within ourselves and to bring greater harmony of spirit and matter. 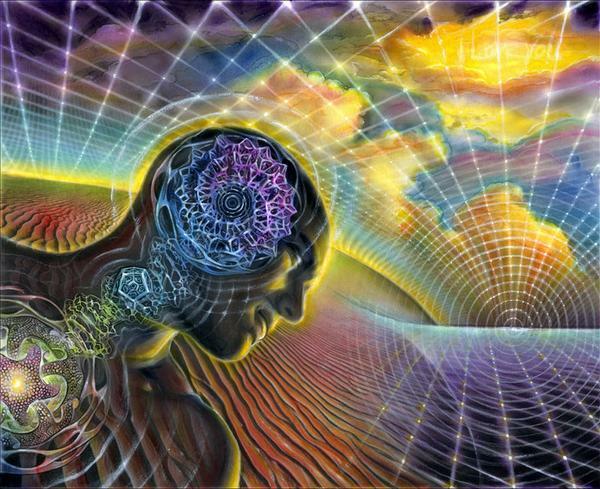 The Arcturians are assisting us in transforming the water in our very cells in a more highly structured way. The water in our cells in not like drinking water, it is more like a liquid crystal containing great energy and information. Receiving these healing initiations assists us in integrating the energy of Hope, which has this powerful clearing effect on both our mental body and particularly the lungs, helping to oxygenate our bodies and helping us absorb energy in a more balanced harmonious way. AWESOME confirmation for my deeper question in “what the heck is going on in my lungs Angels?” Well now I know and I am open and receptive to this clearing and shift. Thank You Angels and thank you Arcturians for your help and assistance. I am honored to receive and to share your assistance with all who are open and receptive. After opening up to their assistance before bedtime I went into a deep deep sleep and I slept better and more deeply than I have in weeks. When I woke up my lungs were so clear and all the pressure form my chest was gone, YAY!!!! I thanked my angels and the Arcturians for their awesome assistance. I was shown visions of the darkness pushing harder on the light workers trying to take their energy and bring them pain to bring them into lower vibration. I encourage each of you to really pay attention to all energy. Thank your guides and angles for assisting you with deep healing and greater understanding on what’s going on with you and why. They will bring you clarity and understanding if you ask for it and listen. I was told that my heart chakra was being linked with Earth Mother in a stronger pure way. I was also told that the pressure was just an empathic feeling of the pressure so many I am assisting are feeling, so I would understand their pain. Once I understood this I thanked them for touching me with the pain and thanked them for clearing it, it cleared instantly! The Arcturians are from a star system that emanates an energy of hope and joy. In Hawaii they refer to Arcturus as Hoku-lea, “the star of gladness”. So it is clear that this star system is all about joy and hope, something every human could benefit in opening up to embody. 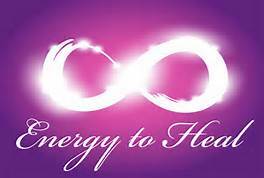 I welcome these beautiful high vibrational and helpful souls to assist me with my own healing and to work through me as a light worker for the benefit of others deep healing. I encourage each of you to open up to your angels and guides and allow greater Love, Light and Healing to flow in…Invite the Love, breathe it in fully and know how worthy, Loved and Supported you are by an entire Universe of Loving intelligent beings of Light.